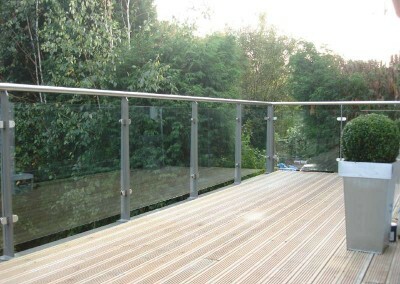 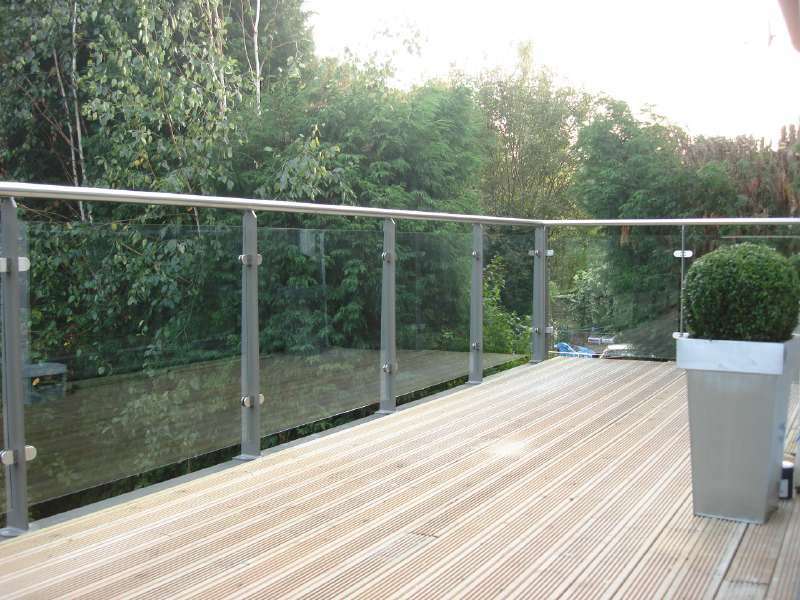 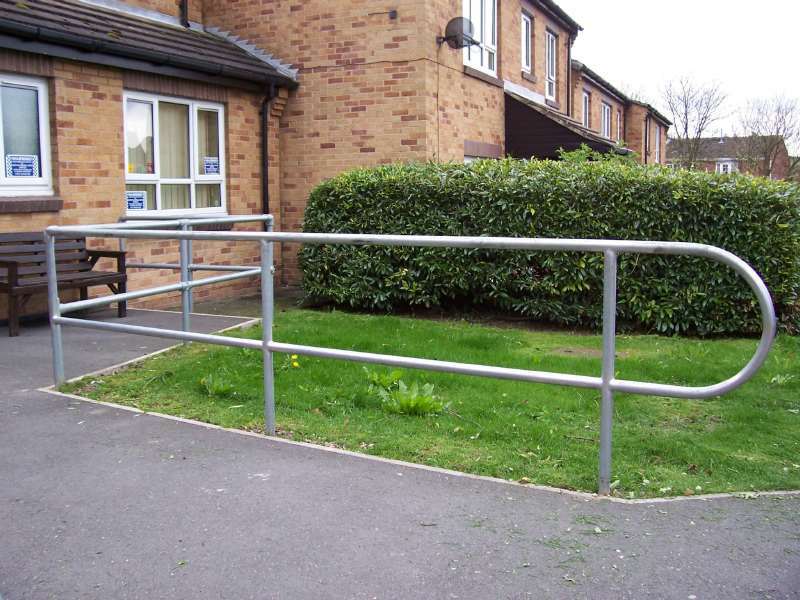 We manufacture and install all types of handrails, hand railings, guide rails. 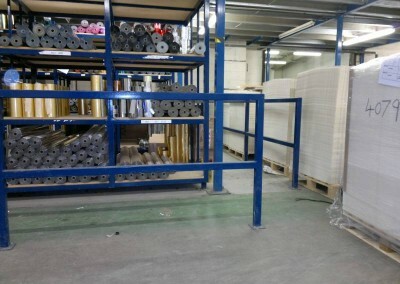 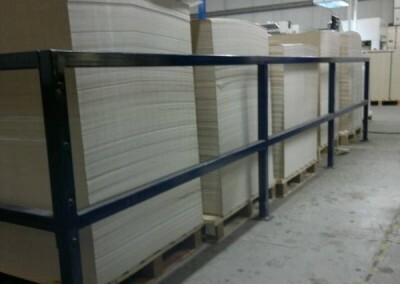 We an extensive range of products. 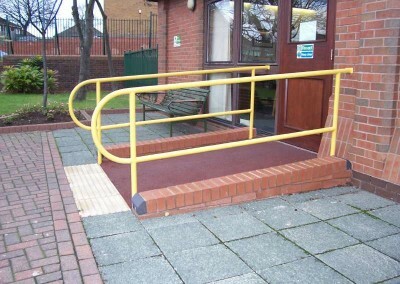 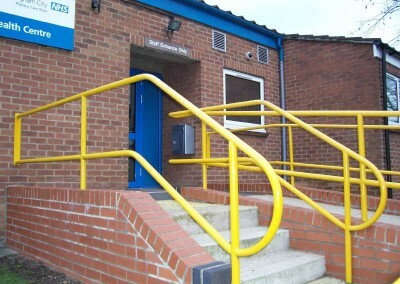 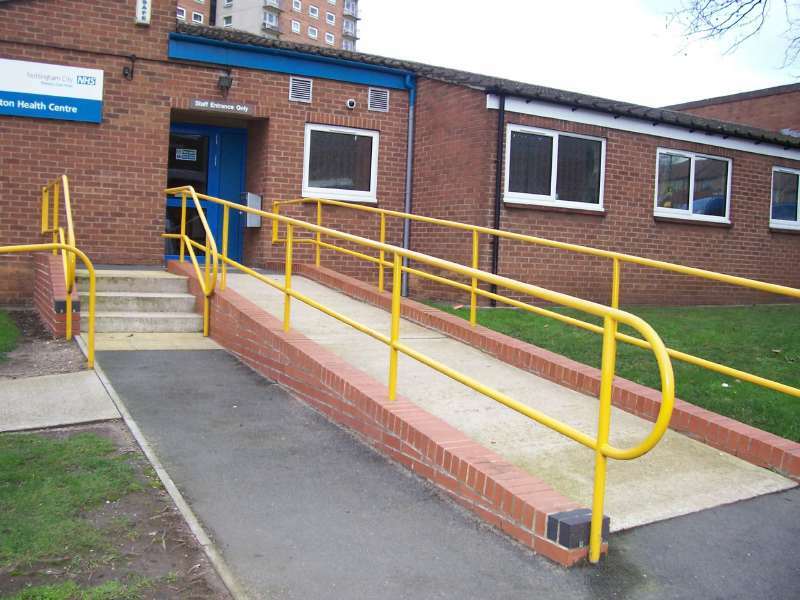 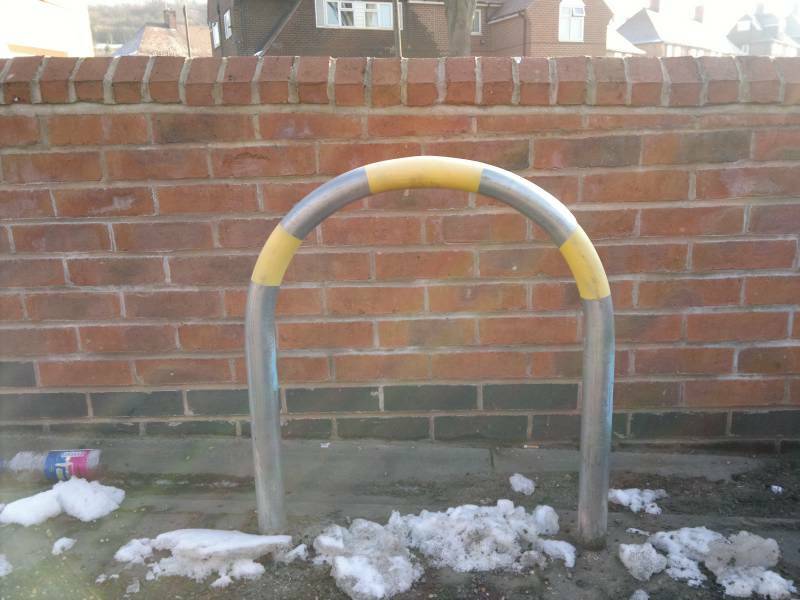 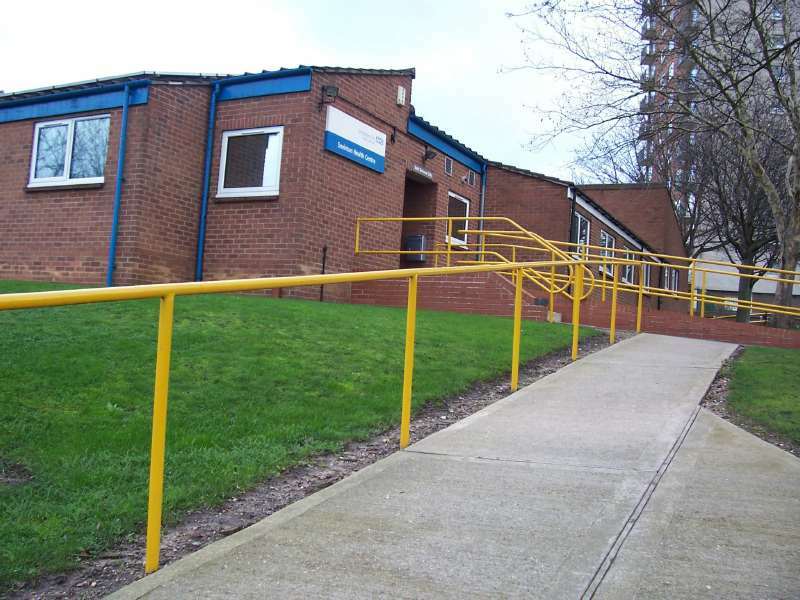 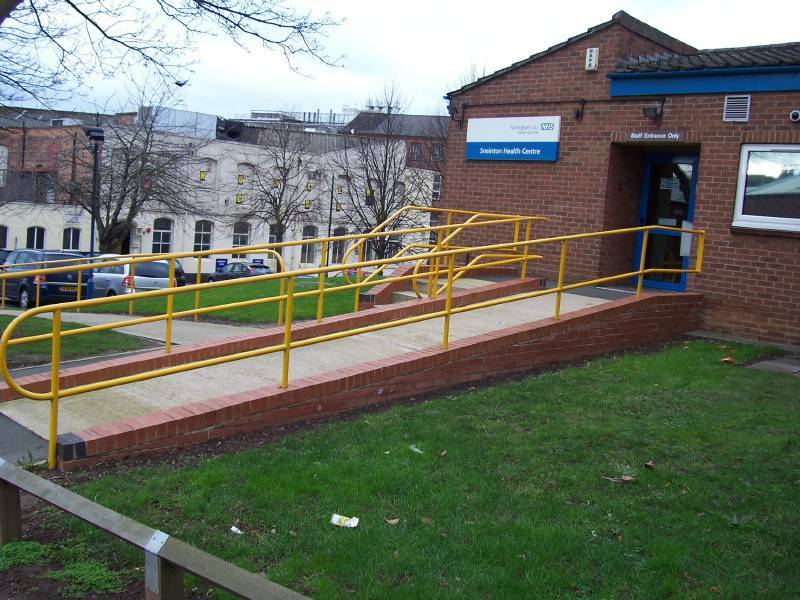 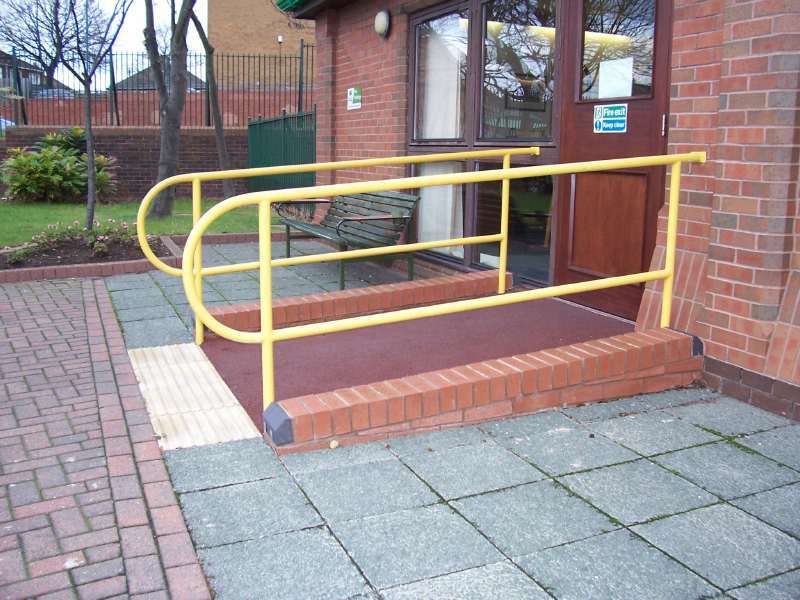 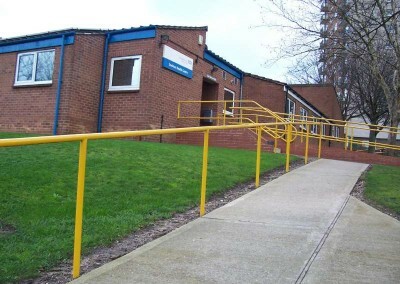 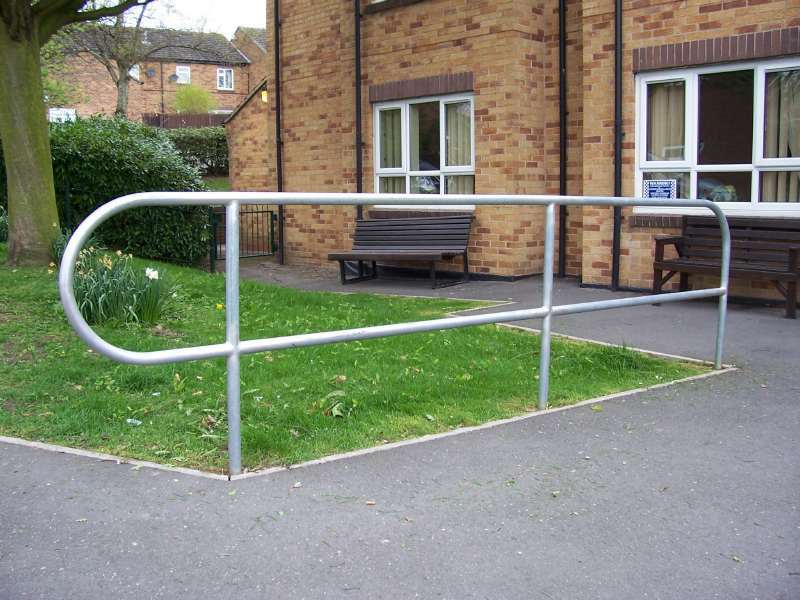 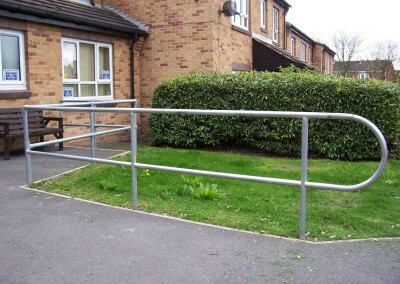 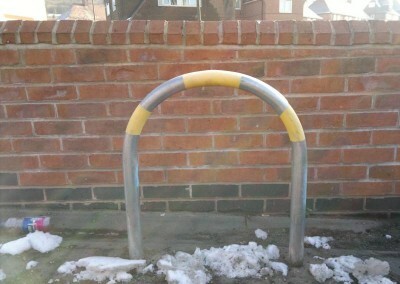 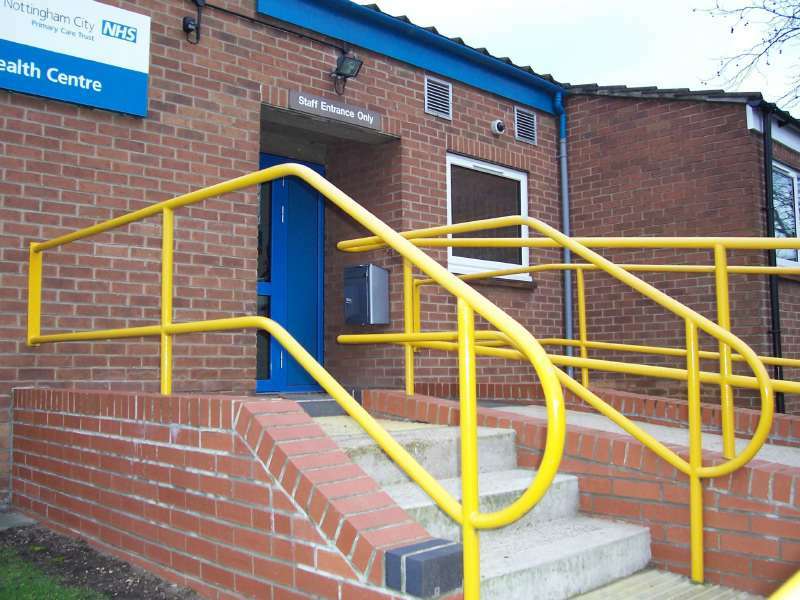 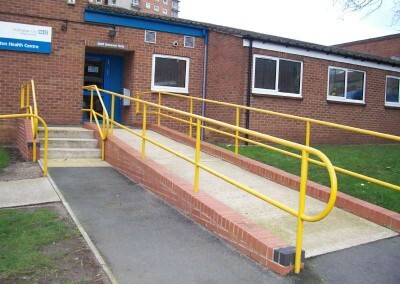 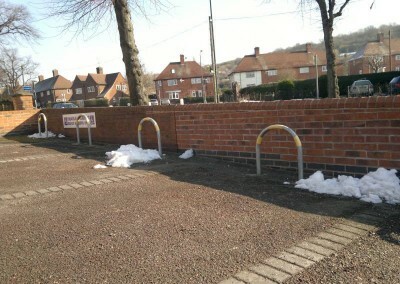 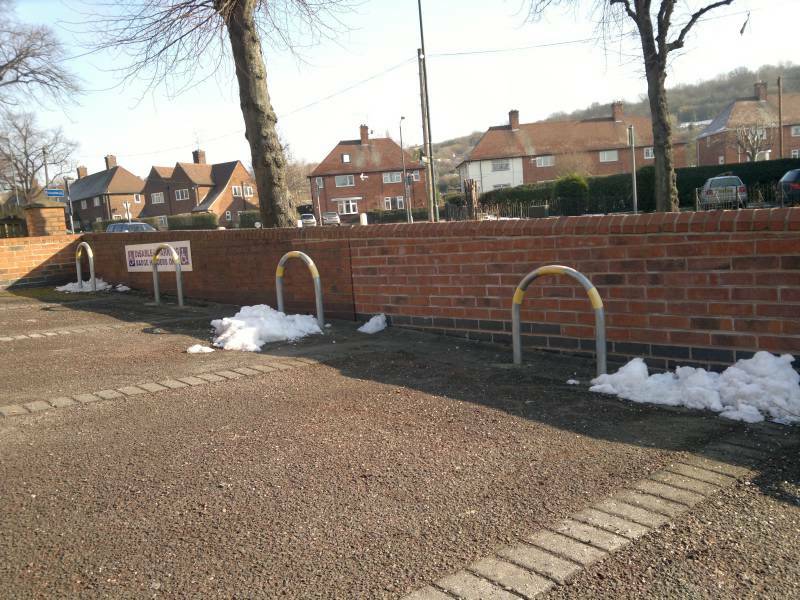 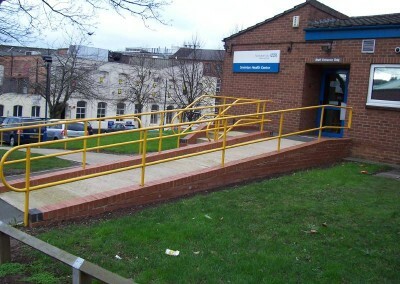 Whether it is a single hand rail fixed to a stair way, or for ramped access point to a house, or a health centre for the disabled, elderly, with wheelchair and pushchair access. 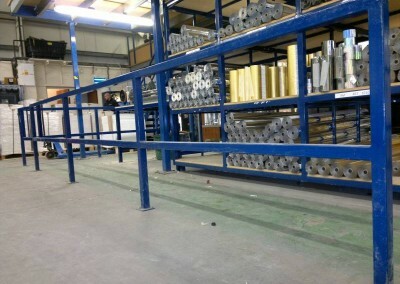 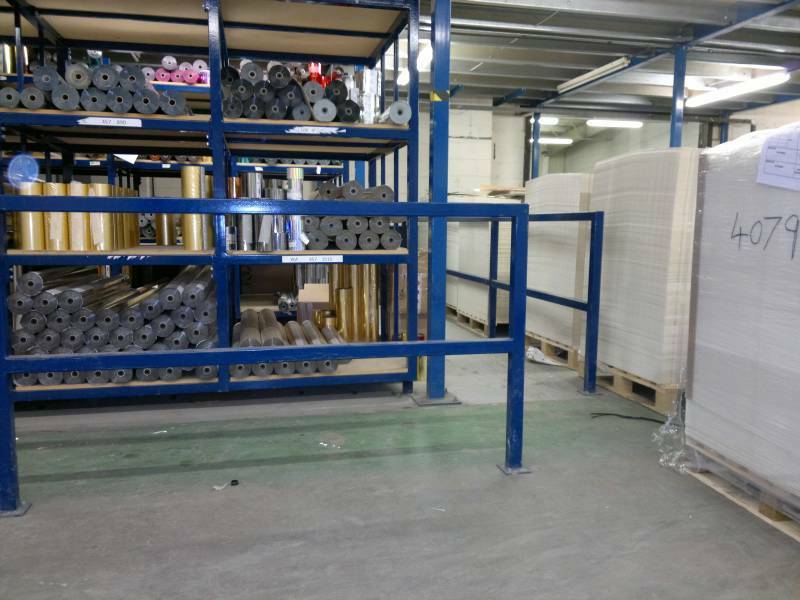 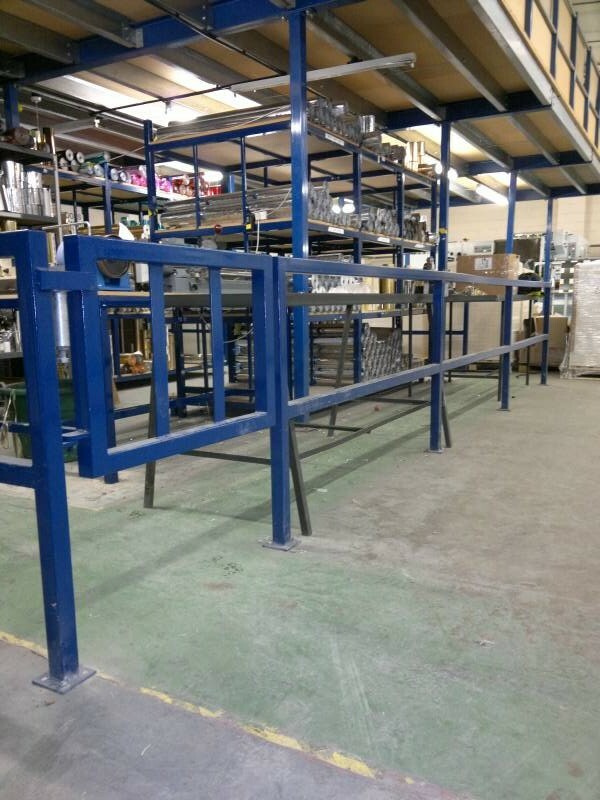 All our handrails and guiderails are manufactured with the client in mind whether they are manufactured to working drawings or designed to requests made by our client and designed by our team. 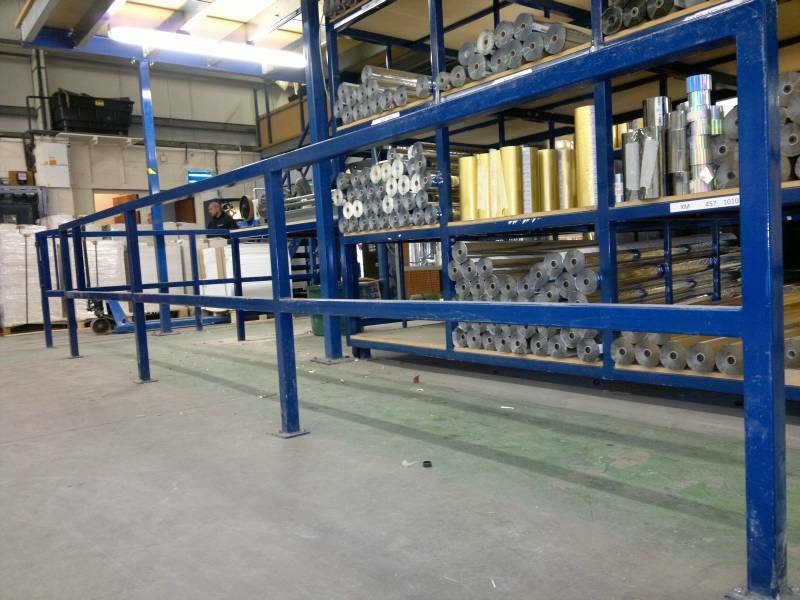 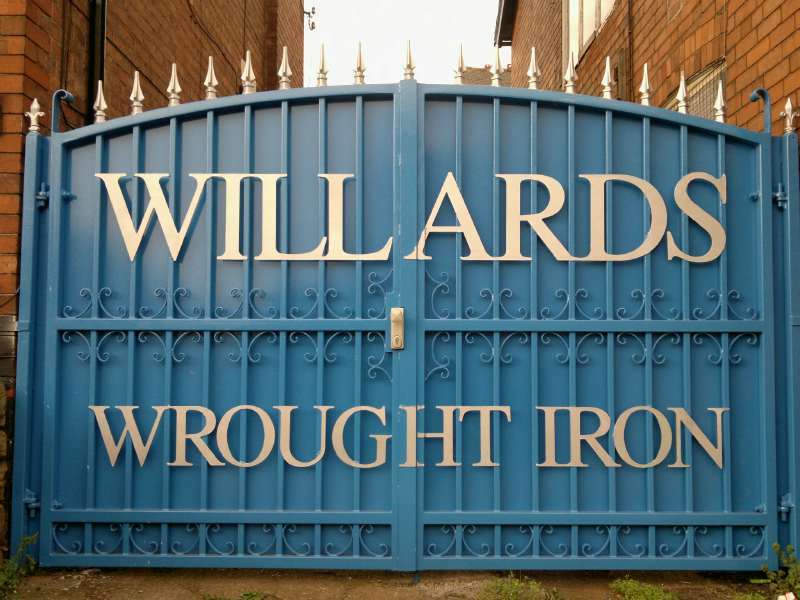 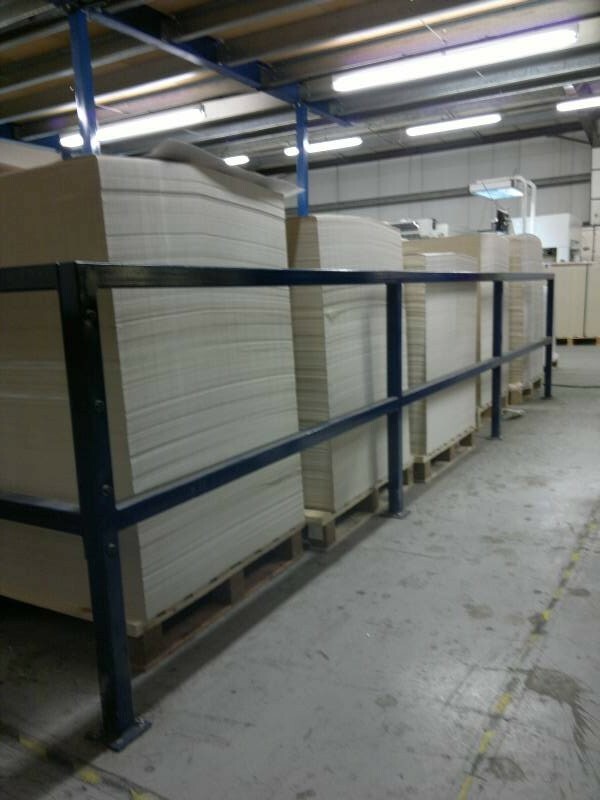 We can transform factories and shop floors with safe walk ways guiderails crash barriers where lifts forklifts and other motorised devices are in use goods in and out and safe storage bays with self-closing gates. 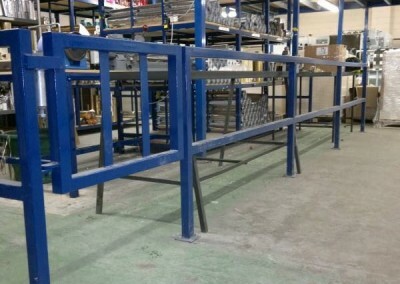 and powder coating in any colour of your choice.